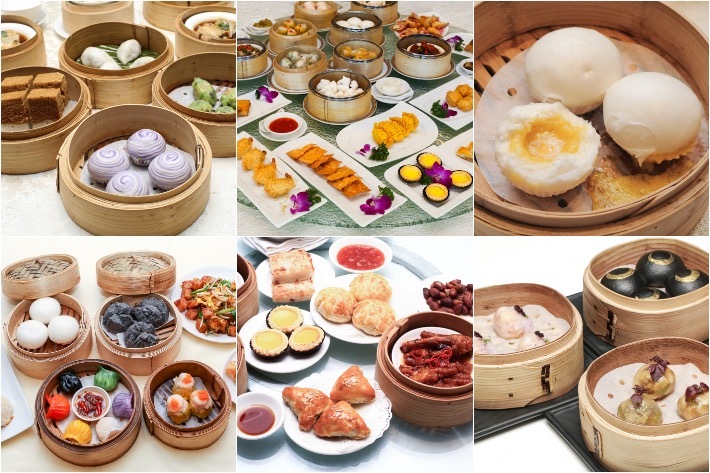 Dim sum normally refers to little steamer baskets with 3-4 bite-sized delicious morsels in it, but beyond the food itself, dim sum is also a culture in itself. Linked with yumcha, it’s normally the act of getting together with friends and family over breakfast or brunch. Though it’s not so much a fine dining affair, here in Singapore dim sum has morphed into a casual, on-the-go munchie or a late-night supper option, so dining in a chalau might seem intimidating. 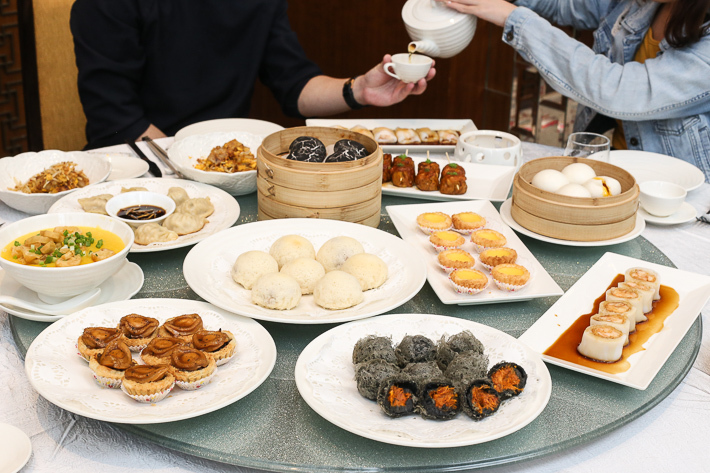 Fear not, here are some basic dim sum etiquette to save you from receiving death stares from locals in Hong Kong.